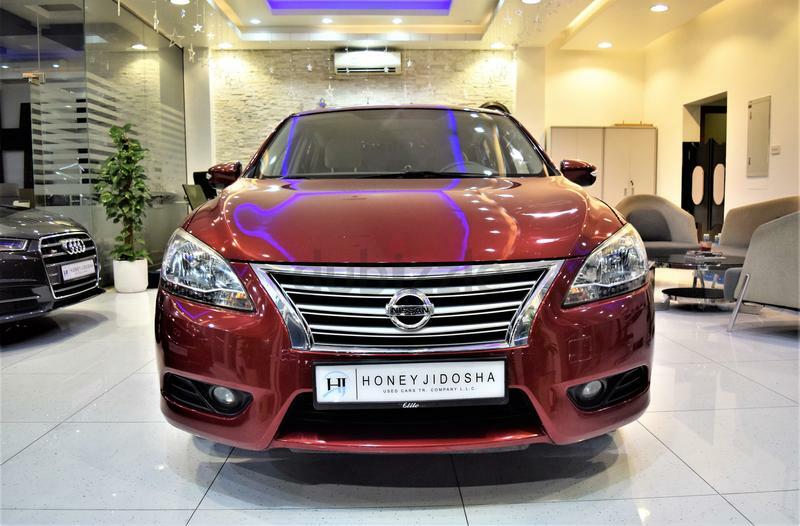 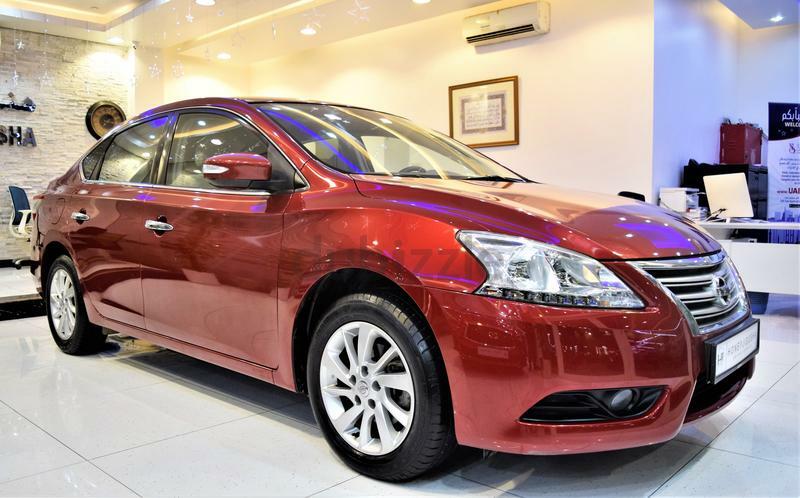 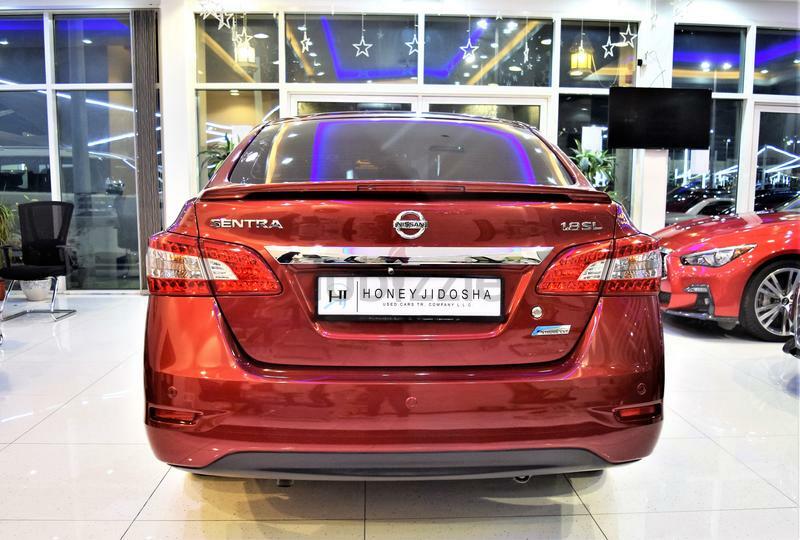 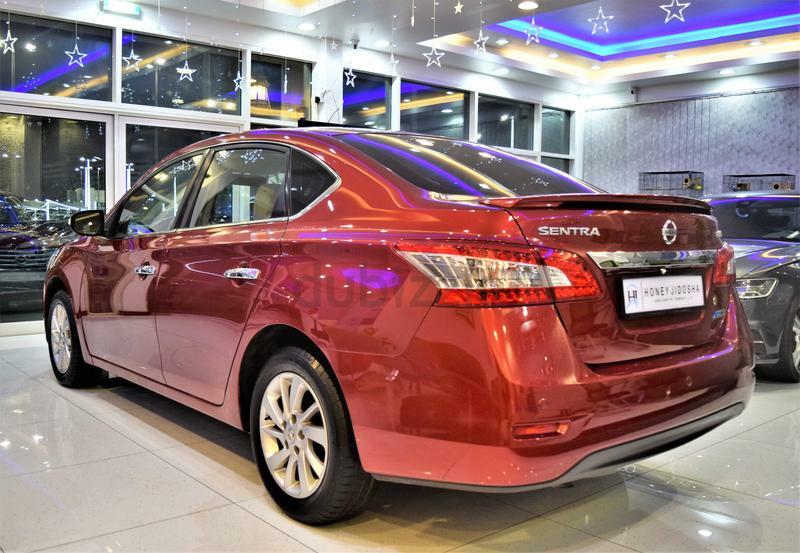 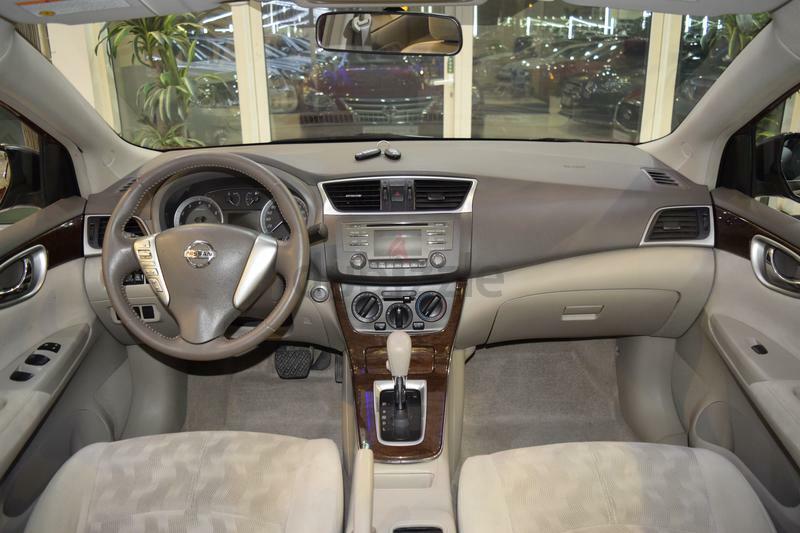 We have an Amazing offer on our Nissan Sentra 2014 Model in Red Color!! 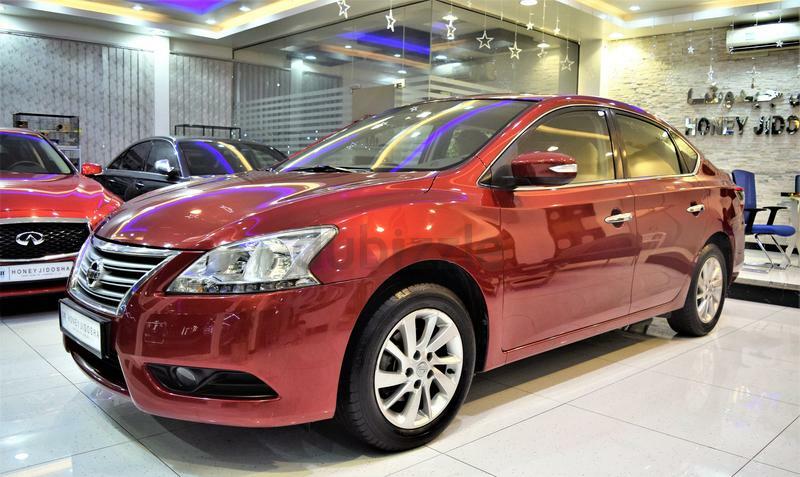 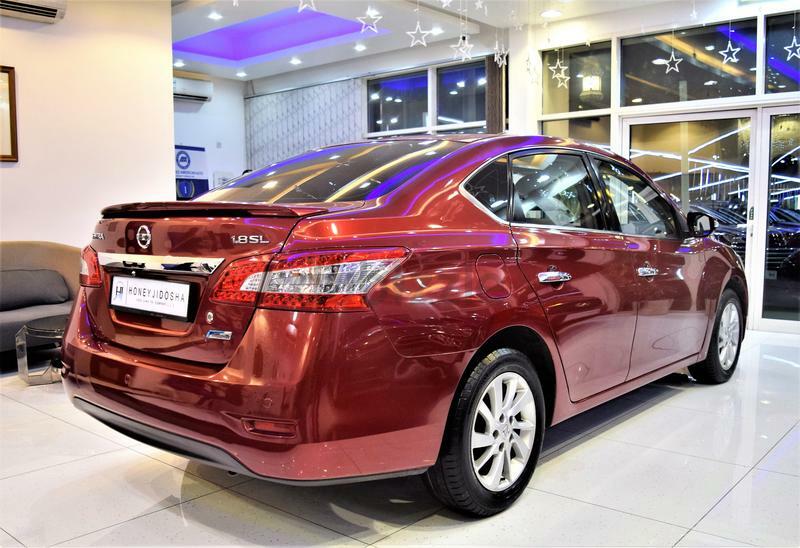 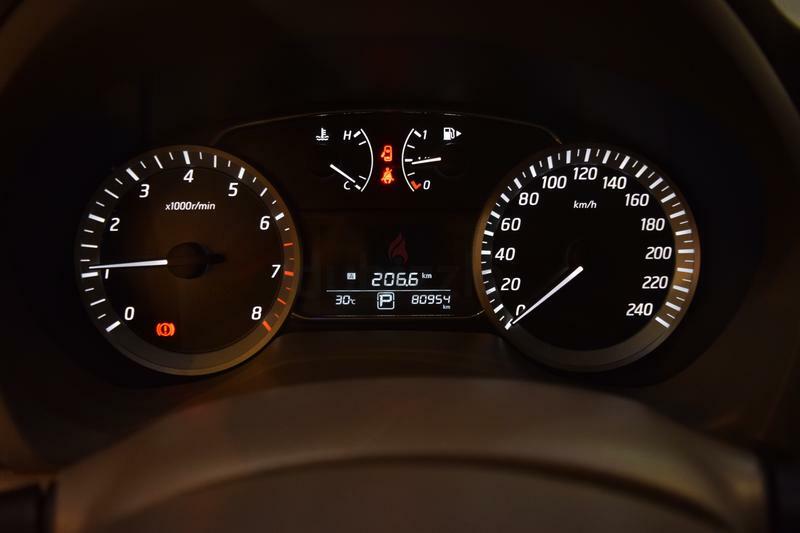 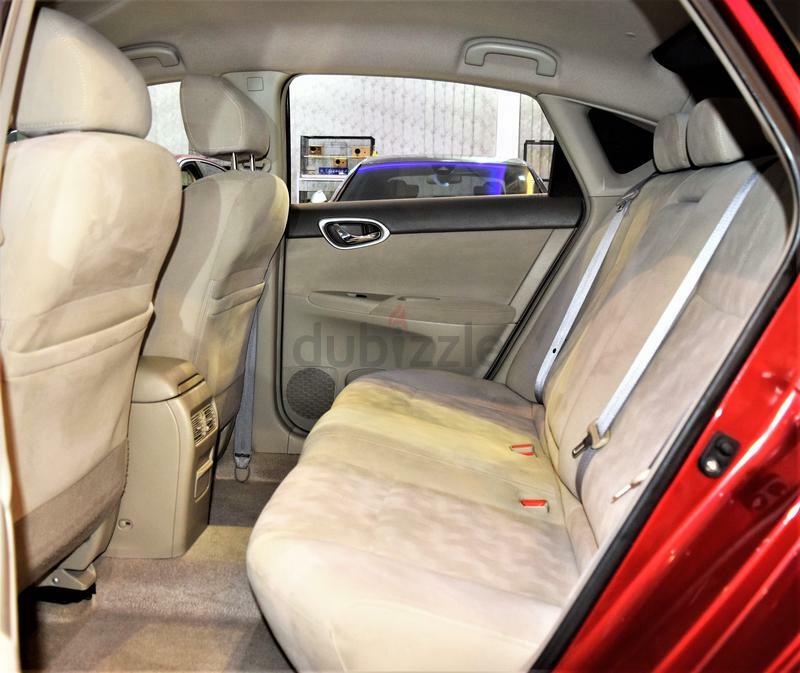 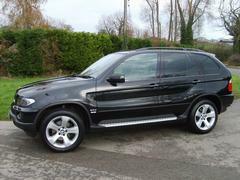 This car is well maintained by a single owner, Accident free in Excellent running condition and Under Warranty! 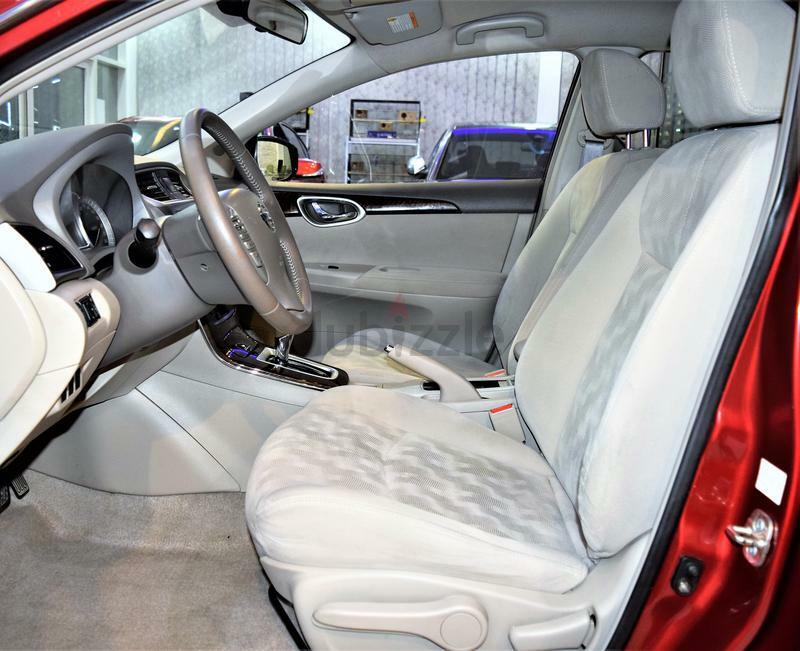 Come visit us and drive your dream car today!